All of us live in that uncomfortable space between what is and what can be. Every single Easter we are reminded of how wide that gap is. If Jesus conquered death then the possibilities are endless. 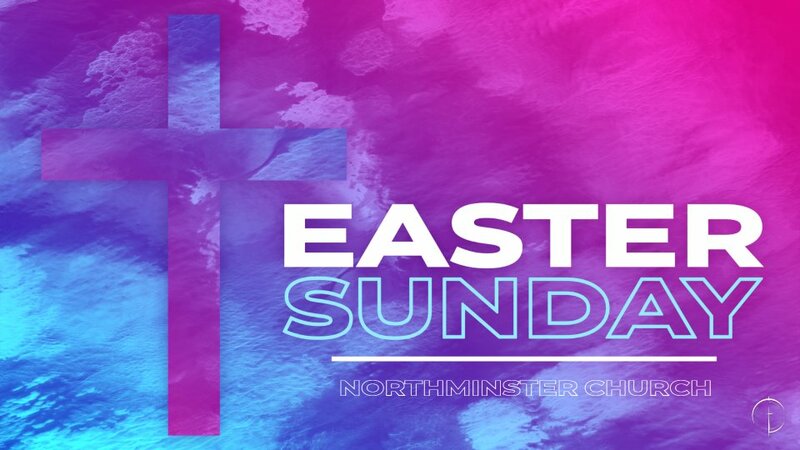 This Easter at Northminster, experience how God bridges that gap for all of us, and what that means for you. The Gospel is a message for ALL of us. So come as you are or dress to the nines.  See you at 9:00am (Modern Worship) and 10:30am (Traditional Worship).